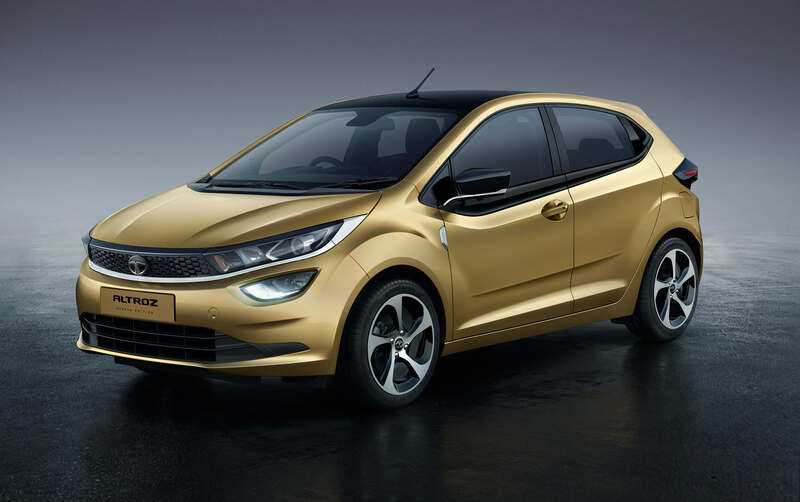 Tata Motors is the only Indian OEM to participate in this international motor show till date. The journey that began in 1998 with the Tata Safari, Tata Sierra and Tata Small Car Prototype, then a revolutionary product owing to the vision of our Chairman Emeritus, Mr. Ratan N. Tata. This tradition has continued from strength to strength with innovative technologies and futuristic concepts, showcased every year. 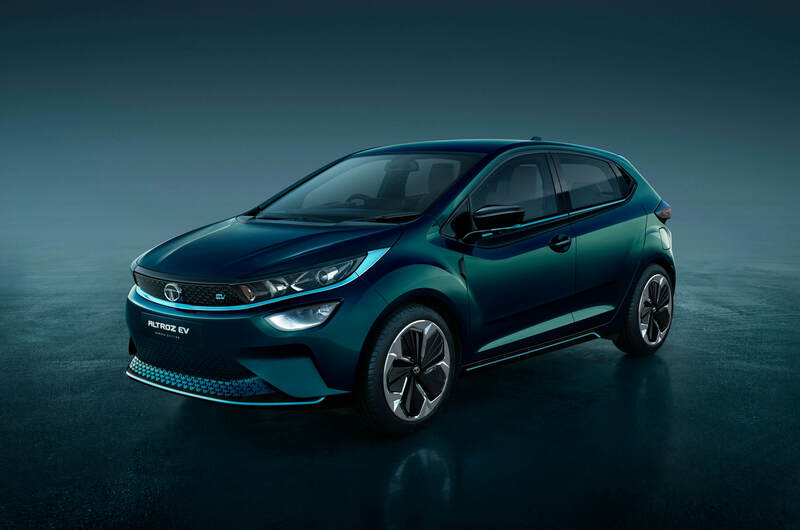 This year marks the 21st year of Tata Motors’ association with Geneva International Motor Show and we are excited to present the future line-up of passenger cars. 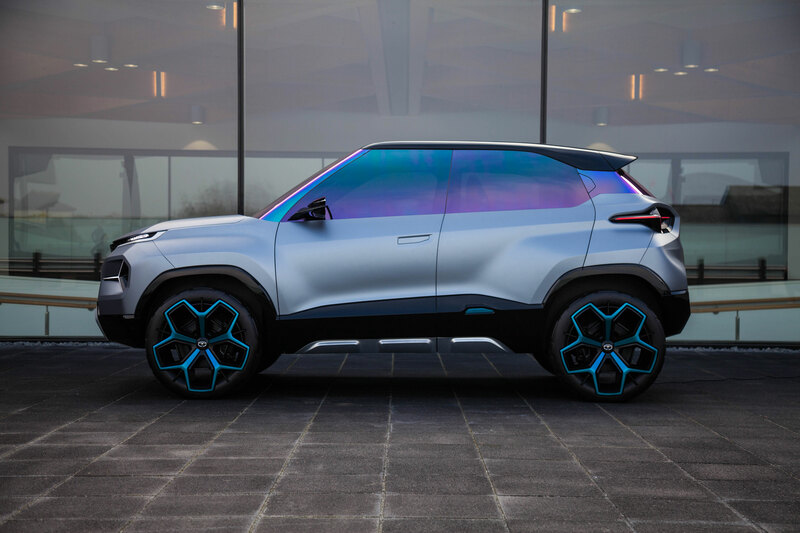 Tata Motors first showcased the 45X concept at the Auto Expo in February 2018, followed by a display at the Geneva International Motor Show (GIMS) in March 2018. The 45X concept stunned the audience with its futuristic design and stunning profile at both the shows. Bringing the concept to reality, Tata Motors takes immense pleasure and pride in unveiling the ALTROZ to the world at GIMS in March 2019. The all-new ALTROZ is a premium urban car and the first product developed on the new ALFA (Agile Light Flexible Advanced) Architecture. The ALTROZ is based on the IMPACT 2.0 design language of Tata Motors, which is more sharp and edgy. The ALTROZ aims at reinventing the premium urban car design and resetting the rules of the industry. The ALTROZ EV’s Advanced Concept is based on the ALTROZ premium urban car, which builds on the lightweight, modular and flexible characteristics of the ALFA Architecture, which has the ability to evolve into a range of modern, youthful and agile vehicles in a short development cycle. Building on the successful 45X concept, the ALTROZ EV is a dynamic vehicle that reinvents the city car and resets the rules for the industry catering to the maturing customer. 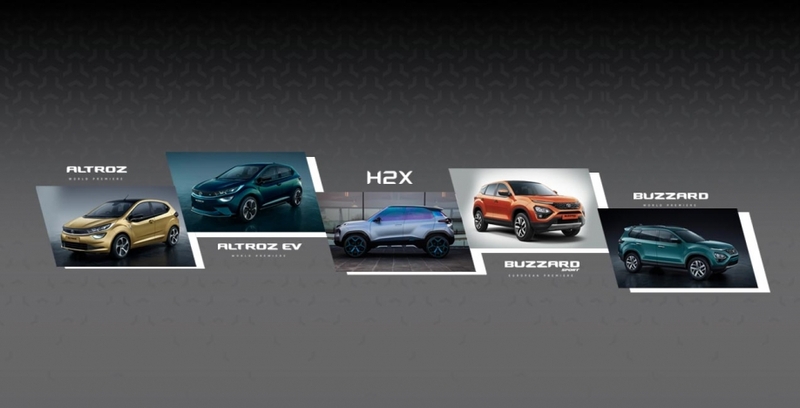 Buzzard – Geneva Edition will be the flagship SUV from Tata Motors taking forward the new standards of SUV in India. A global SUV, which is the true personification of luxury and power, the Buzzard – Geneva Edition has an aura that captivates. With its majestic stance and unmatched performance, the Buzzard – Geneva Edition is designed for those who inspire and lead. It is an elegant fusion of presence and personality as well as luxury and performance. 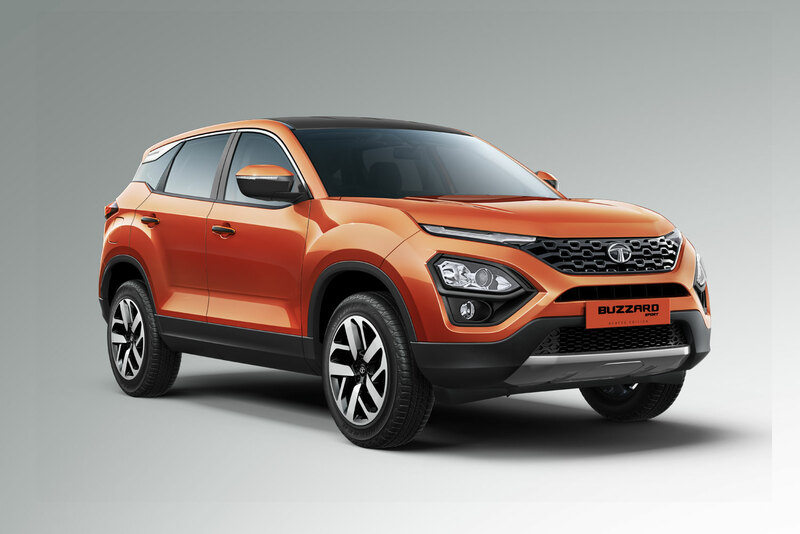 The BUZZARD SPORT Geneva Edition is Tata Motors’ design rendition of the all-new HARRIER that provides a glimpse of the future generation of Tata Motors SUVs in terms of design, technology and sheer capabilities. It marries an extremely robust and capable architecture to our future facing design, offering a perfect combination of design and excellence. It will appeal to customers with its stunning exteriors and luxurious interiors. 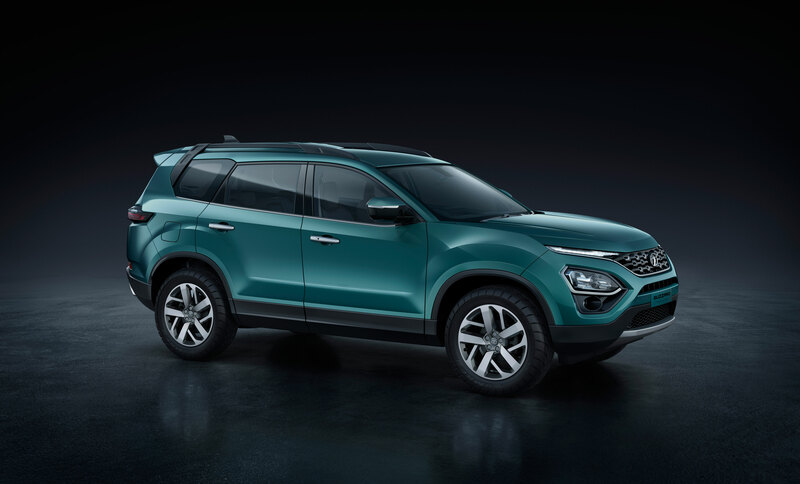 This thoroughbred SUV, engineered on OMEGA (Optimal Modular Efficient Global Advanced) Architecture, promises to offer exemplary driving dynamics on varied terrains. The H2X Concept takes successful design cues from the H5X Concept, and condenses them into a stunning package with class leading space and utility. Outstanding in quality and capturing the essence of the active customer, the H2X Concept’s design is dynamic and focused on the outside while providing class leading space and functionality on the inside.